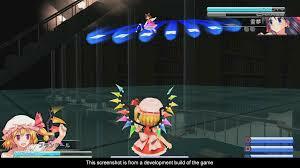 In Touhou Kobuto V you will be running and jumping while at the same time trying to attack your opponent with a range of projectile and physical attacks, you will be doing this instead of actually flying around in 2d arenas. Maybe its just me, but this took a lot of the fun of out the gameplay dynamic, and I think it is because the battles are not that intense and/or intimidating. This is not my first fighting game and because of this, I also feel that the controls simply do not feel as refined as they should be. One very surprising thing I found about this game was the aim when trying to attack your opponent, it’s tricky. Which you the player, as a result, end up just dashing close to your opponent and trying to attack them in a small range, which jerks the camera in certain positions. This to me equals clunky. That’s the word, Clunky. 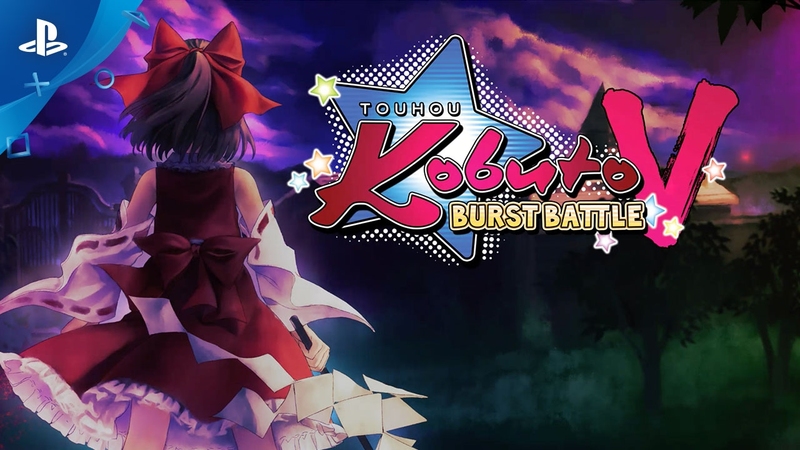 Touhou Kobuto V: Burst is clunky. Because of this, the game is slow paced, which can be a good thing for some games but not for this, this leads to slow gameplay which makes the gaming experience unsatisfying. 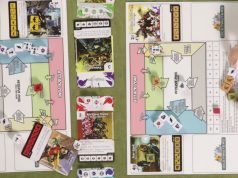 I will try to not be too negative in this review, there are some positives that this game has which the player can enjoy. Firstly, the game presentation, I feel is absolutely breathtaking and beautiful. As this is my first time playing a game from the series I had to do some research for this review. which I found that characters you play are Reimu Hakurei, Lumina, Meiling Hong, Sakuya Izayoi, and Flandre Scarlet, who are series classics. Each one of the characters that I have listed has their own special attacks, and trying to figure out which combo is better, I found was a rewarding task. There are five battles to choose from. That’s it. But at least the view is great. The overall lack of variety is lacklustre and lazy on the developer’s part, as you toggle the view for only a few stages in some of the modes in the game. The single player content has a story mode, arcade mode, and score attack. In the story mode, you have to battle a succession of opponents that have goofy story sequences which are interspersed with battles in between. 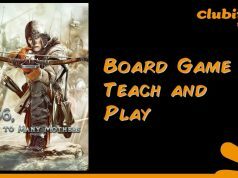 It might seem enjoyable at first, which it was to me but as you are playing along you realize that the storylines that each of the characters has are similar. The reason for this could be that the final boss which takes the form of Yukkuri Reimu, makes the game feel repetitive after only the third playthrough. Now not to sound all gloom and doom, there is a score attack and arcade mode, which adds a much-needed variety to the game by providing extra challenges. Now I that I have talked out the gameplay, I will talk about what the game actually offers, don’t get too excited because the game does not offer much content. The story mode when I played it got tedious for me very fast, as there is only so much fun you can have taking on challenges of the other two modes, I wish there was a much more varied adventure mode, that would tie the battles together or even just a mini-game. It pains me to say that this is a tough game to recommend. The game features a simple gameplay mechanic, in an otherwise glorious world, but looks can only take you so far. 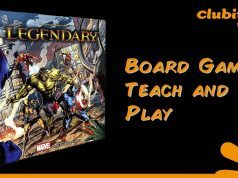 The overall unsatisfying gameplay formula and the lack of substantial content make it an easily forgettable fighting game. The negatives for the game are that the game is a bit simple, it is slow paced for my liking. The gameplay feels clunky and is not satisfying at all. After the first two fights, the story quickly becomes repetitive.